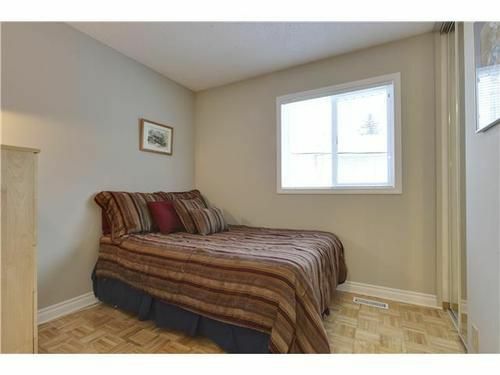 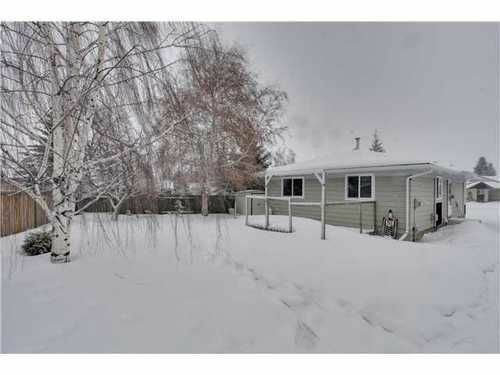 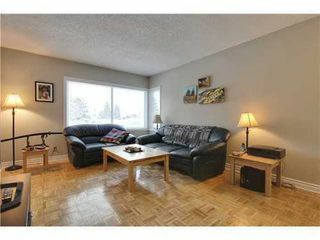 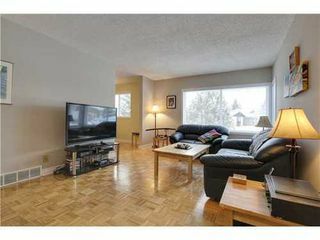 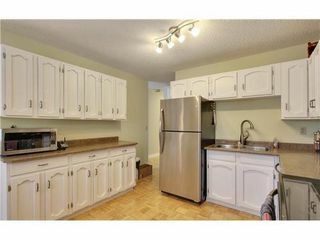 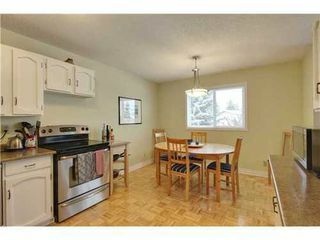 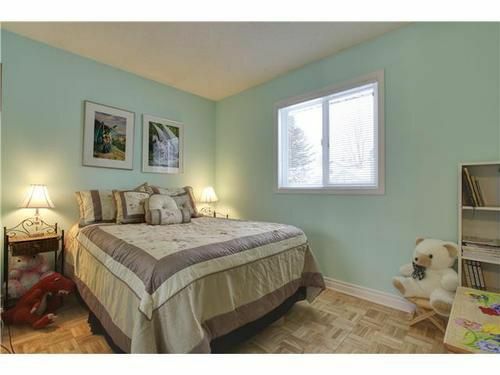 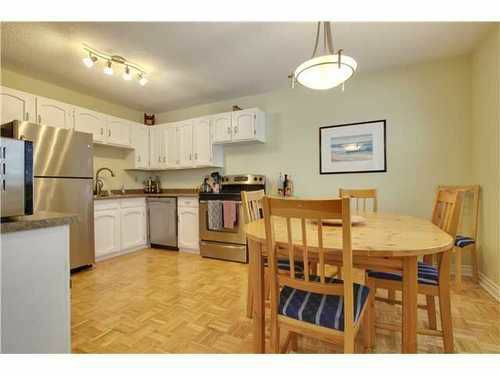 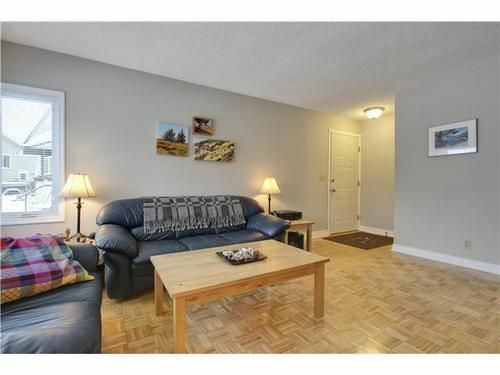 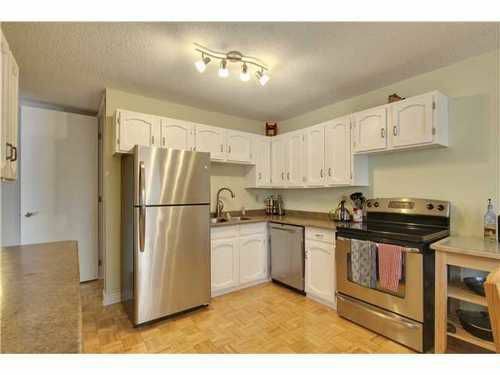 Cozy cute and bright are the words to describe this tastefully update bungalow in Deer Ridge. Featuring all new windows, soffits, gutters, blinds, hot water tank, paint throughout, counter tops, newer appliances, and numerous other upgrades. 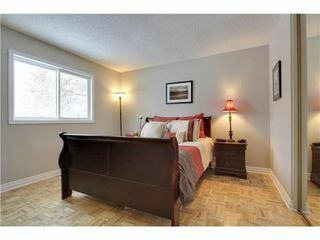 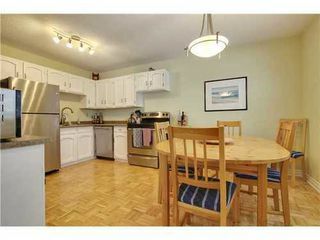 Upstairs you'll find 3 good sized bedrooms, a a good sized family room that leads to the kitchen and dining room. Laminate flooring throughout, big windows, and fresh paint make this home bright and airy. 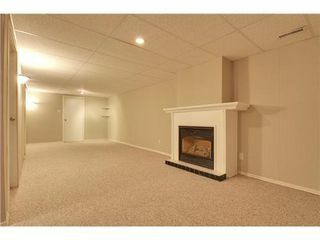 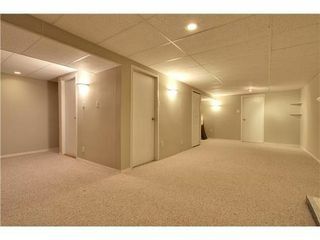 The basement is fully developed with a huge rec room, fireplace, and a 3 piece bath. 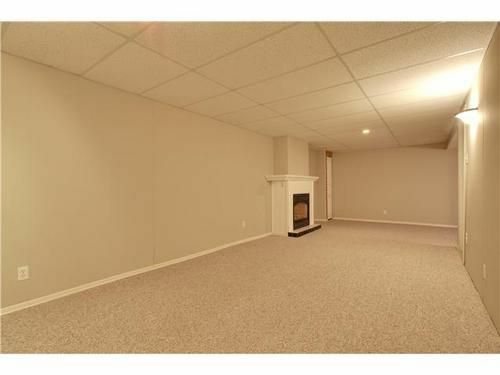 Outside, the huge pie lot has tons of room for playlets and trampolines, or add your dream garage....there is loads of room. 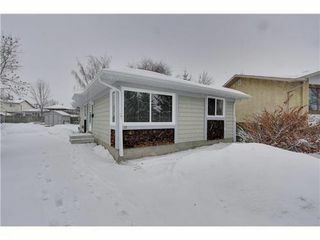 This couldn't be a better location if you love Fish Creek Park, want to walk your kids to excellent schools, or be close to amenities. Fish Creek is just around the corner...easily walkable. 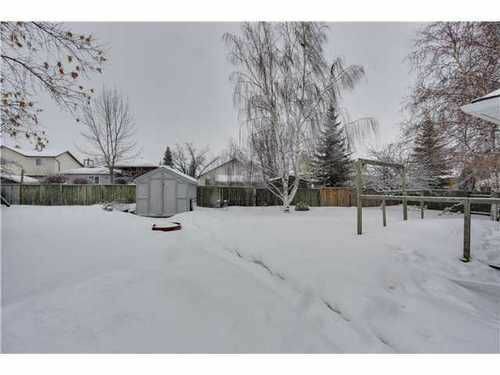 The Deer Run shopping centre is a 2 minute drive, and the elementary school is at the end of the block. 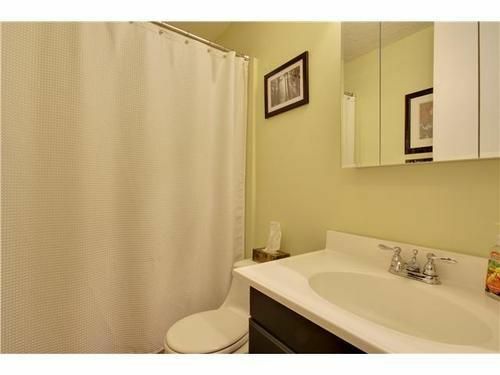 Call us today to take a look!